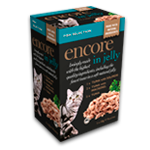 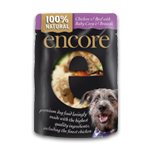 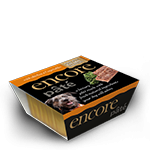 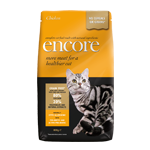 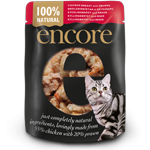 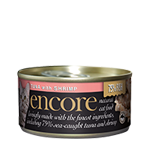 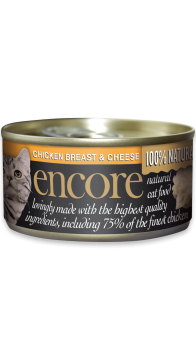 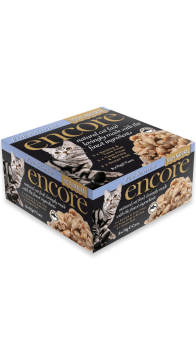 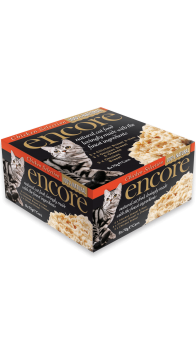 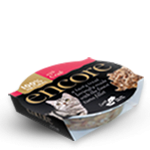 100% natural, Encore cat tins are packed with the goodness of up to 75% real meat. 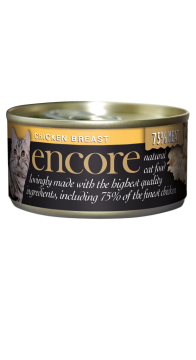 Just open a tin of our real meat cat food to see the difference. 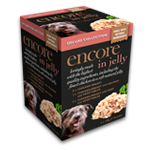 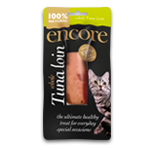 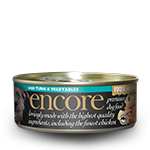 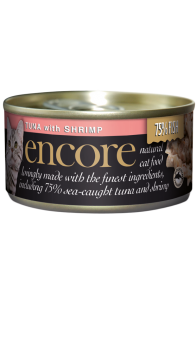 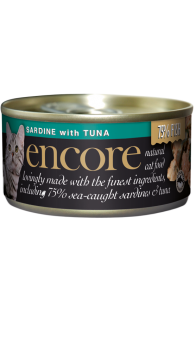 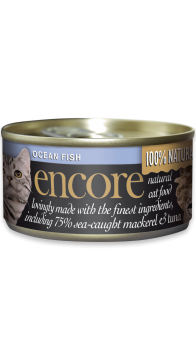 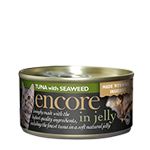 Encore Ocean Fish Tin contains 75% real meat from Fish Fillets.